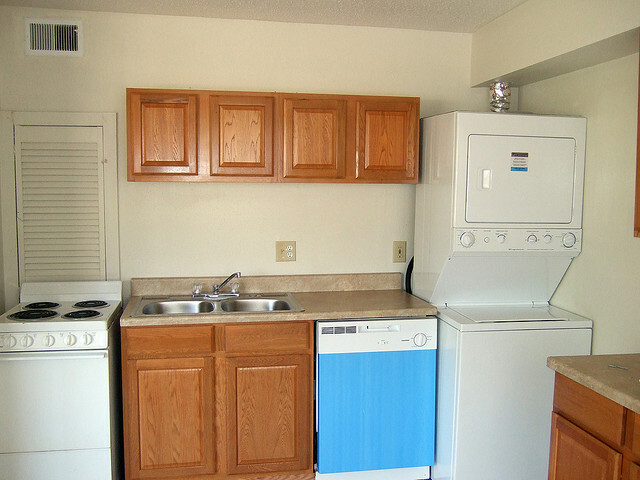 What Type of Washer and Dryer is Ideal for Apartments? 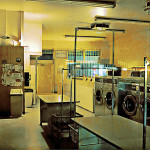 Washers and dryers have become an integral part in the life of people who are busy surviving a fast-paced life. They are recognized as essential appliances the help keep clothes clean and dry them fast, any given day. 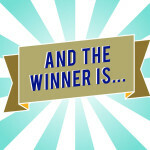 When you live in small housing units such as an apartment, you might want to find out what type of washer and dryer combo would work for you and your living condition. Find the type that will fit into your apartment. Check the measurement of the space where you intend to place the machine and see if the stackable type would fit in it. You can actually mount one on top of the other. 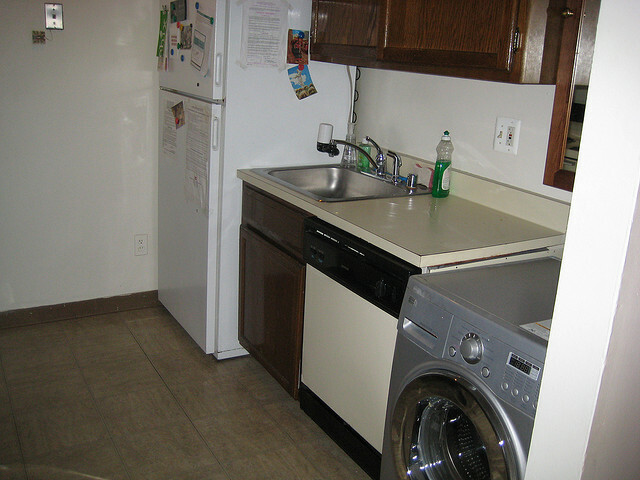 If your space is really small, there are the compact washer and dryer combos which would only require very little space, suitable for studio type bachelor’s apartment. There are models that are only 2 feet wide and economical too running on 120V, 60Hz, 10 Amps. See what your apartment unit can accommodate: vented or non-vented, electric or gas powered. Some manufacturers create models with drying system that don’t require vents – very ideal for condominium units and the like. Washers and dryers made compact to fit into small housing units don’t cost less than the regular machines. They are made to function efficiently if not more than the regular size models. Thanks to modern technology, it has made product innovations possible that now many people enjoy the apartment-sized washing machines and dryers. Compared to their bulky counterparts, the smaller versions are easier to move. Most apartment unit dwellers tend to move more than the regular house dwellers. They are more economical. As new products of the latest technology, manufacturers have been given better chances to improve them in terms of energy consumption. Users are able to save not only space but money too because these machines consume less electricity or gas and less water. 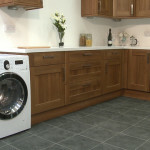 The space no longer an issue because these smaller washer and dryer versions can fit in a small apartment kitchen, they save users the constant trips to laundromats – a typical scenario for most city dwellers living in small apartments. Because they are small, there is often enough space left for other things. That only shows that not only the space-saving feature of the compact washer and dryer is all that you get to enjoy. There really are more to what meets the eye not that what the eyes see at a glance is not of value because there is no denying the aesthetic appeal of these laundry mates. Are these machines completely without flaw? Admittedly, there are just as there are in the conventional types. However, they are quite insignificant that you can’t consider them as disadvantages because they function well and provide the same excellent results – clean, crisp and fresh laundry. Why Buy a Washer and Dryer in One?